Ertugrul Textile was established by the members of Ertugrul family to manufacture women's ready-to-wear clothing. 39 employees and the management team started to serve as a supplier to European textile retailers. The monthly production capacity was 8-10.000 pieces. The production capacity has been increased to 20.000 clothing pieces per month. The company spent the year 1993 with the preparations to convert to an export focused textile business. 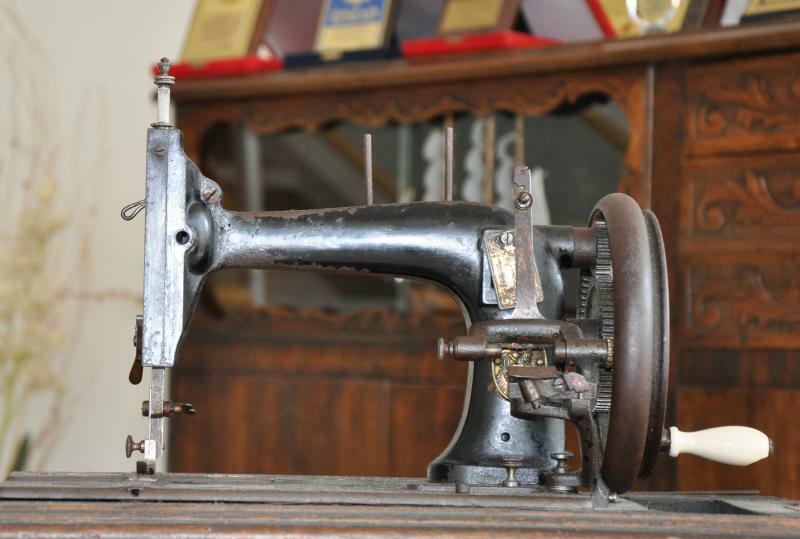 Ertugrul Textile has increased his capital investment by means of buying new technology and machinery.The company used its own financial resources. The company has doubled the number of employees and the production capacity by adding 2 more manufacturing lines. Hayati Ertugrul of Ertugrul Textile has been awarded as the 1997's high performer in terms of "yearly commercial tax payer income". To meet the customer demands, the production capacity expanded and the number of production lines was raised to 5. Monthly production capacity was 60.000 pieces. Using accumulated capital resources; new capital investments have been achieved and total quality management incentives have been initiated in the company. Transition to Gerber-Accumark Pattern Design and Grading System has been accomplished. The state-of-the-art Sarnic/Izmir plant was completed and the production has moved to the new textile-manufacturing complex. The new facility sits on 7500 sqm. land with 450 employees working on 7 production lines. The plant is currently being updated with the latest technological advancements and the capacity is around 80-90.000 pieces per month. The company was established after the establishers had been retired. Hayati Ertugrul was a soldier in Turkish Air Force. Mukaddes Ertugrul was a mathematic teacher.